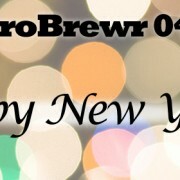 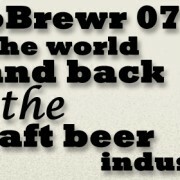 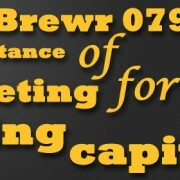 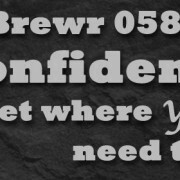 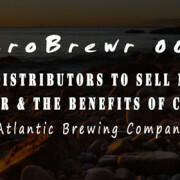 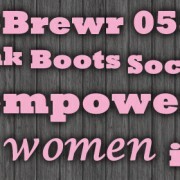 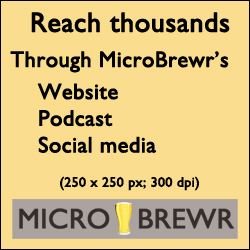 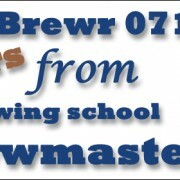 MicroBrewr 069: Arrrgh! 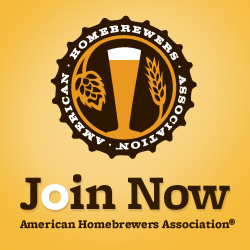 What to do when yer job gets boring Homebrew craft beer club. 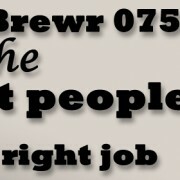 And then I never left the house.